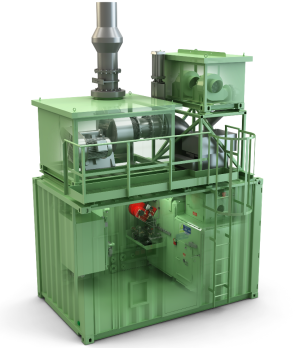 Containerized incinerator plants – TeamTec’s genuine “plug & play” concept for marine, offshore and onshore activity. Save space and installation costs by choosing a complete incinerator plant integrated in a container. 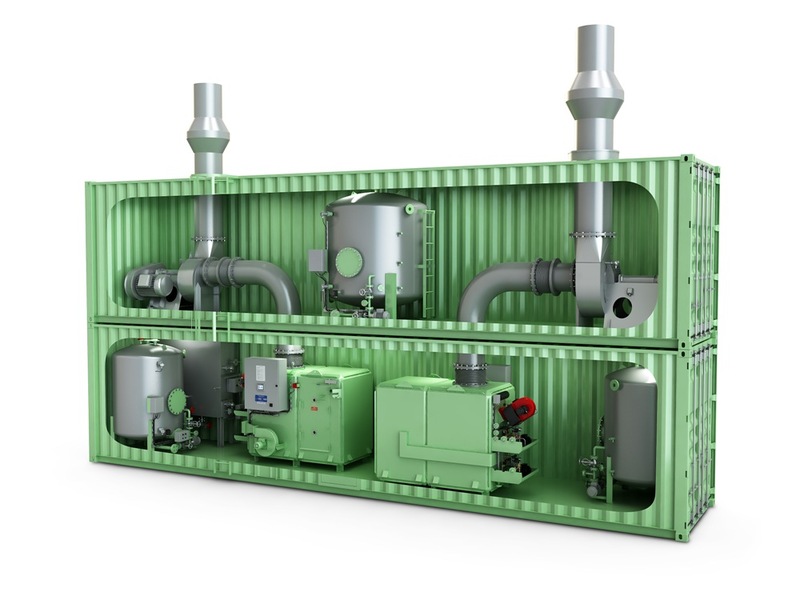 The TeamTec containerized units are complete with incinerator, tank(s), stack, piping and cables. All interconnections and required insulation are prepared and the unit is pre-commissioned at our premises. The unit includes an Inergen fire fighting system as standard. TeamTec has a number of pre-designed units, but we also do tailor-made production meeting any requirements. TeamTec containerized incinerators are designed and certified in compliance with the IMO resolution MEPC. 244(66) (replacing MEPC. 76(40)) and IMO MARPOL ANNEX VI, MED certified and type approved by all major classification societies, incl. US Coast Guard. Do you have a special need – let us help you!